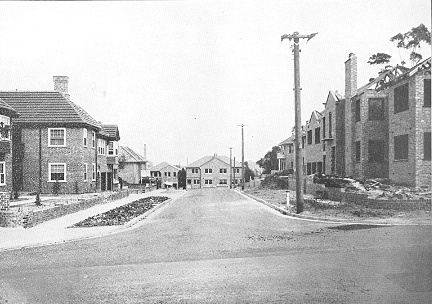 Interwar flats on the north side of Coolullah Avenue. 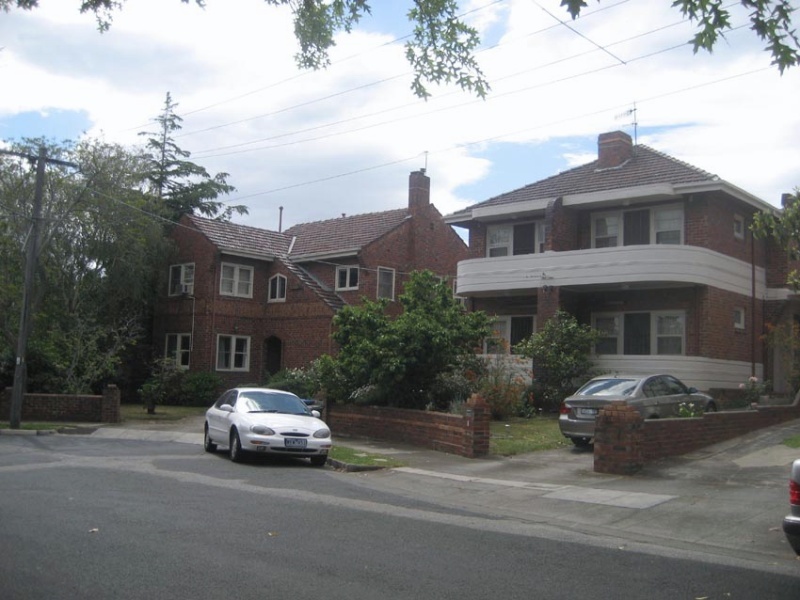 The Coolullah and Quamby Avenues precinct, South Yarra, is an interwar residential area created from the subdivision of two large Victorian era mansion estates and mainly containing blocks of flats and double-storey duplexes and masionettes. - discrete siting of garages and carports at the rear of properties and the abscence of prominent modern car parking facilities in most sections of the precinct. The Coolullah and Quamby Avenues precinct is of local historical and aesthetic significance. 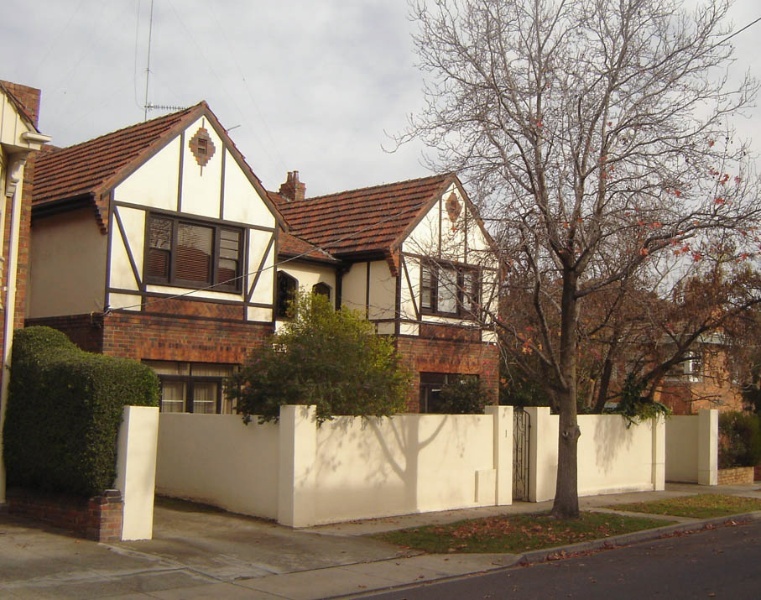 The Coolullah and Quamby Avenues precinct is of local historical significance as an illustration of the surge of apartment development which took place in Toorak and South Yarra following the subdivision of large Victorian era properties in the 1930s. (Historic Theme: 8.1.3 The end of an era - mansion estate subdivisions in the twentieth century). This pattern of settlement transformed the built environment and social character of the area by replacing the spacious mansions of the wealthy with higher density, lower income housing (Historic Theme: 8.6.2 Developing apartment living). The small number of freestanding villas in the precinct provide an interesting counterpoint to the surrounding apartment development and serve to illustrate the aspirations of the upper middle class of the 1930s. 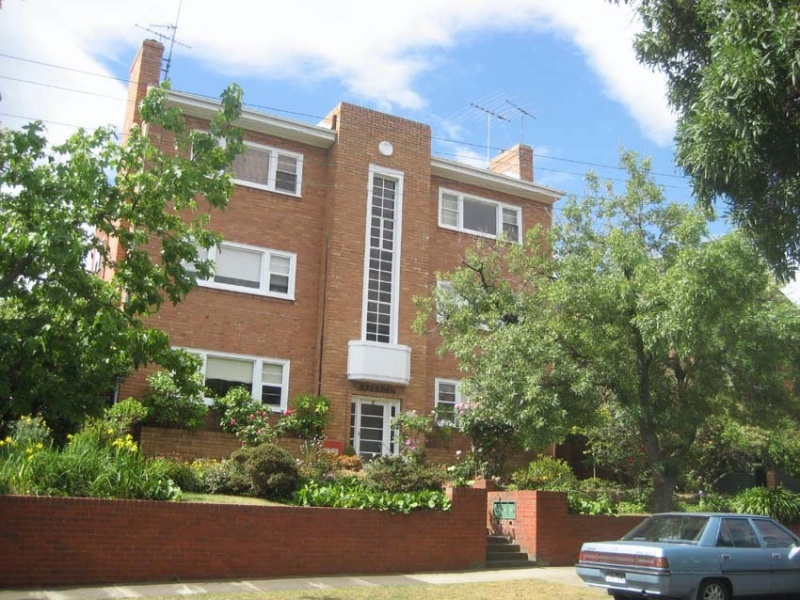 The Coolullah and Quamby Avenues precinct is of aesthetic significance as a particularly intact and cohesive grouping of flats, maisonettes and villas of the interwar period. It includes work by noted architects J H Esmond Dorney, Geoffrey Sommers and Marsh and Michaelson (Historic Theme: 8.6.3 Architect designed apartments). While individual buildings vary in detailing and display divergent architectural influences including the Moderne and English Domestic revival styles, they nonetheless exhibit a high degree of consistency in terms of their overall form, materiality and scale. 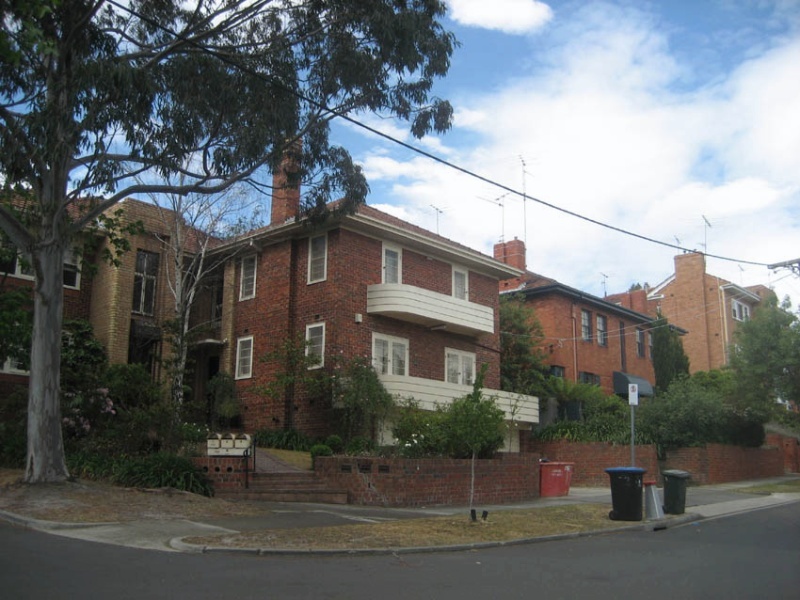 The precinct is also of architectural significance for its relatively high proportion of maisonette residences and for the extent to which the designers worked to conceal the multi-unit nature of these buildings with the appearance of large single dwelling villas. The aesthetic significance of the precinct is enhanced by the survival of many original low brick front fences. Coolullah and Quamby Avenues are residental cul de sacs located on the west side of Williams Road, south of the Toorak Road intersection. Building stock almost exclusively dates from the mid to late 1930s and mainly comprises double-storey blocks of flats, duplexes and masionettes. There are also a small number of freestanding villas in the precinct. 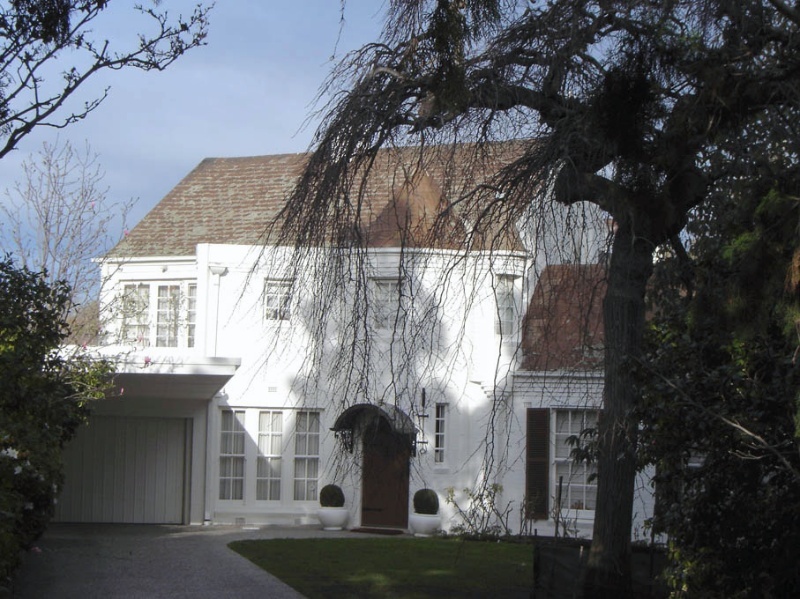 The architectural character of the area is predominately dervived from polite interpretations of the interwar Moderne style or from English Domestic Revival sources (popularily known as Tudor revival or Old English). There is also a block of flats at 251 Williams Road which shows the influence of Mediterranean architecture while the symmetrical design of the building at 4 Coolullah Avenue is derived from the neo-Georgian idiom. The English Domestic Revival style buildings in the precinct are typified by the use of red or clinker brick, brick nogging, boldly modelled brick chimneys and terracotta tile roofs. The flats at 1 Coolullah Avenue also feature the type of half-timbered gable end which is a hallmark of the Tudor style. The substantial villa at 11 Coolullah Avenue by architect Geoffrey Sommers has refined neo-Georgian sensibility with unusual paired conical turrets recalling the domestic architecture of Normandy. It is complimented by the very similar turreted facade of the nearby maisonette development at 15-17 Coolullah Avenue. The Moderne style buildings in the precinct are typically conservative designs with curved rendered balconies set against traditional hipped roof forms and face brick walls. 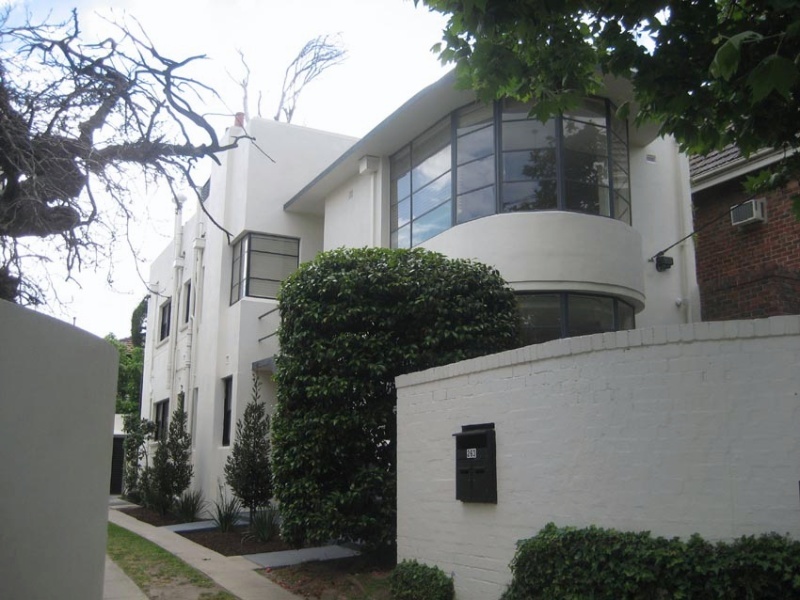 The pair of flats at 261-263 Williams Road by architect J H Esmond Dorney adopts a somewhat more progressive interwar functionalist design with curved bay windows, flat roofs and plain rendered surfaces. 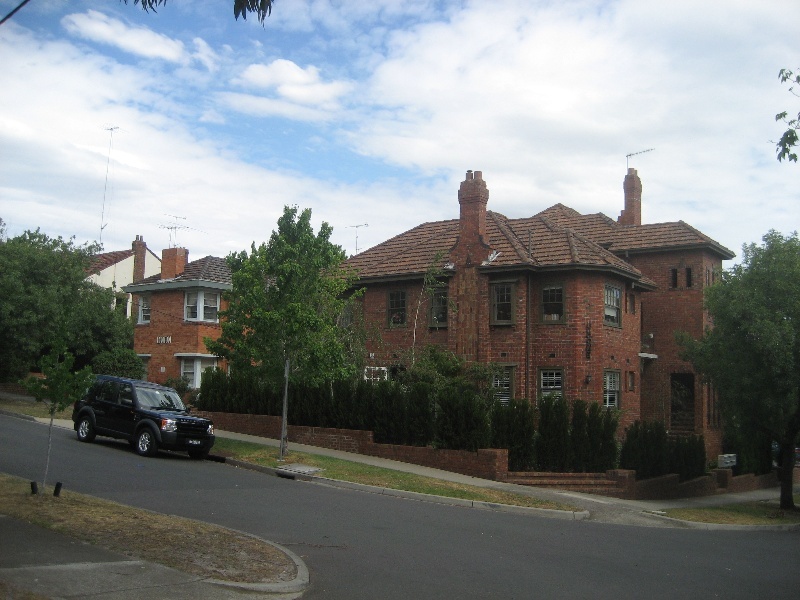 The interwar character of the precinct is reinforced by the many low brick front fences which appear to survive from the original subdivision. 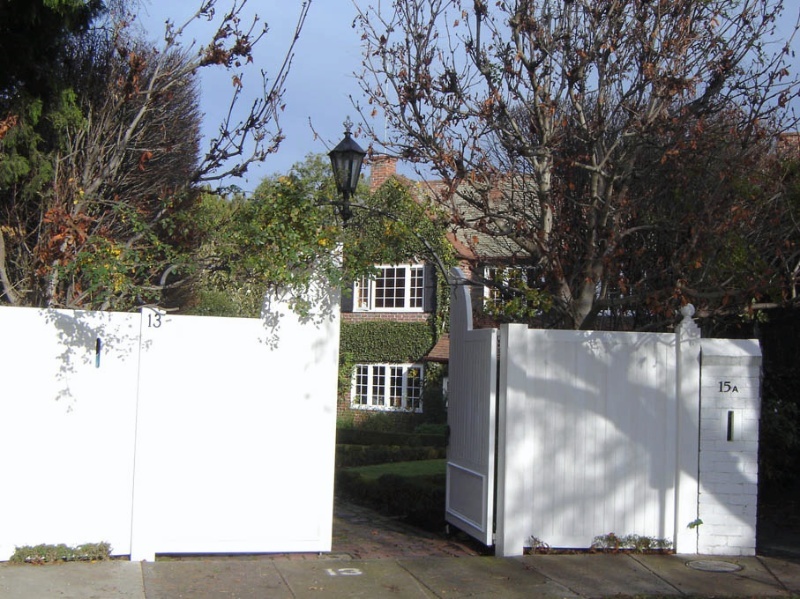 Only a small number of properties have high solid masonry front fences, including two modern examples on Williams Road which were presumably erected to block out traffic noise. The precinct is also largely free of intrusive vehicle accommodation with many flats having original side driveway access to discretely sited rear garages. The precinct is remarkable in that it was largely spared the type of intrusive flat development which disfigured much of the surrounding area in the 1950s, 60s and 70s.There are only two non-contributory buildings in the precinct, comprising a c1960 block of flats at 29 Coolullah Avenue and modern townhouse development at 9 Coolullah Avenue. The later maintains a low-key presence to the street. 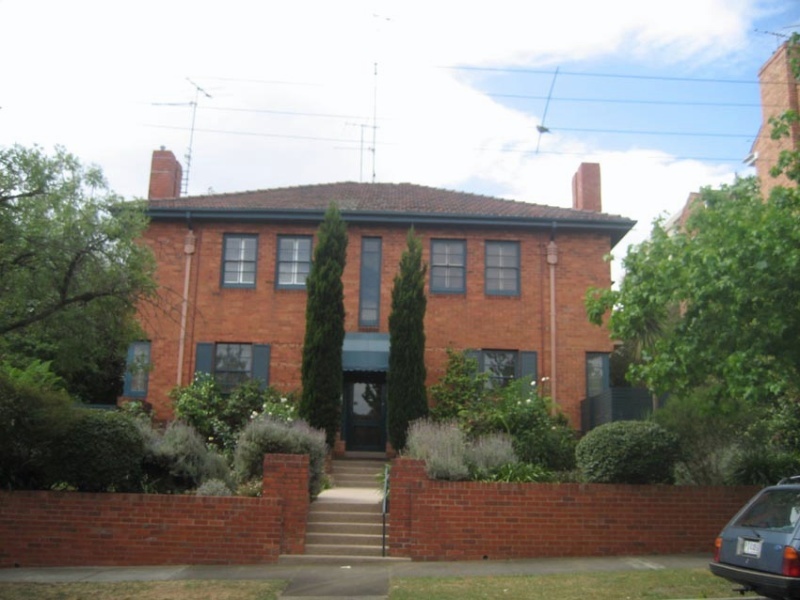 The c1950 double-storey brick house at 1 Quamby Avenue was also constructed after the precinct's key interwar period of development but nevertheless has a form, scale, and architectural character sympathetic to the surrounding 1930s building stock. The following themes are drawn from the Stonnington Thematic Environmental History (Context Pty Ltd, 2006, Addendum March 2009).